What is "Chronic Entrepreneurship"? 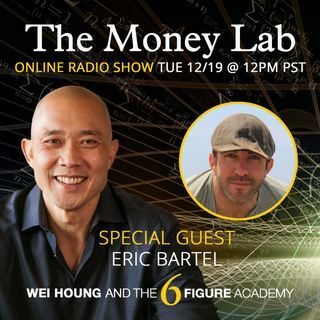 That's the discussion on this episode with guest Eric Bartel the nomadic entrepreneur! Don't miss this one! Here are the links to all of Eric's websites and businesses!